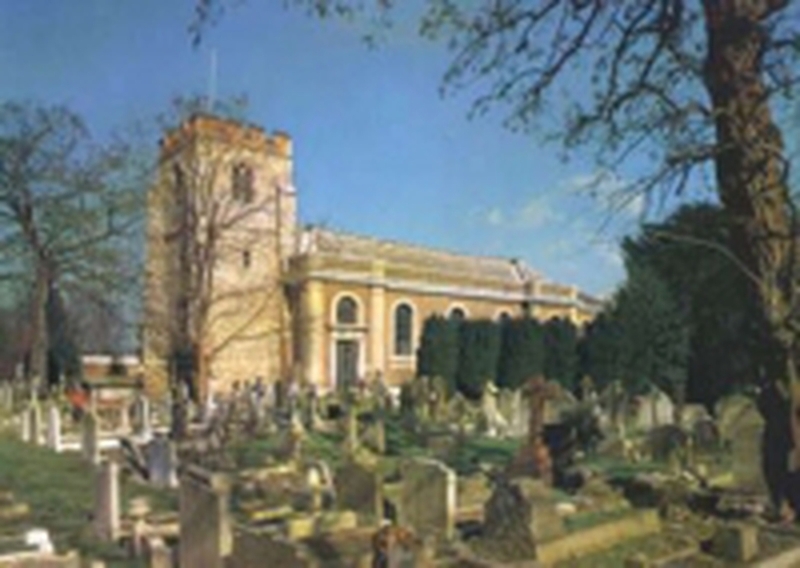 Please note that all the Parish Records prior to 1960 for St. Lawrence's are held in the London Metropolitan Archives and many can be accessed online via their website. If you are looking for a particular grave within the Churchyard there will be a reference number in the margin of the appropriate Burial Register from which we can then locate the grave against our Churchyard Map. Whilst we are happy to assist with genealogical requests - and these may will be subject to Statutory Charges - it has to be understood that these will not take priority over more pressing pastoral matters.